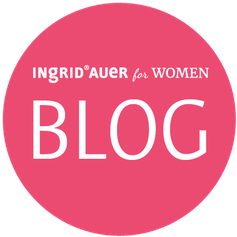 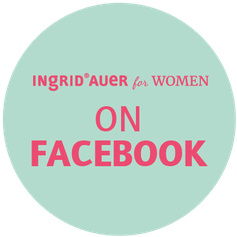 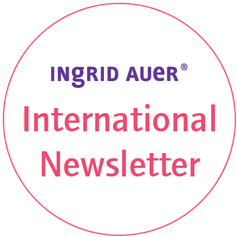 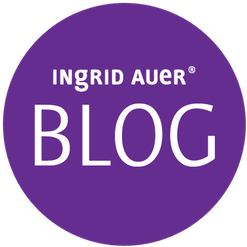 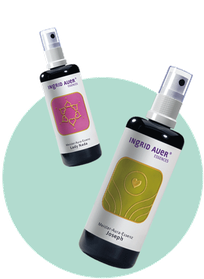 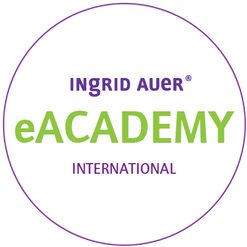 On this site you get further information on Ingrid Auer’s symbols and essences. 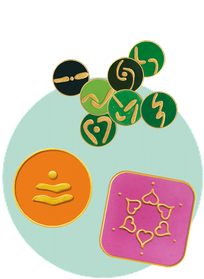 These are energized tools that help and support us in these times of great upheavals to find new direction and development. 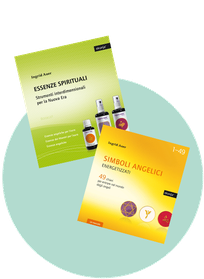 Wishing you much fun in discovering and trying out these wonderful tools from the spiritual world!